The Chiera Family Foundation is a 501 3 (c), not for profit organization which was established in memory of our father Nicholas R. Chiera, who passed away from cancer in 1989. This is our 25th year of helping kids and young adults who are battling this horrible disease. Every Spring, our Foundation hosts a dinner/ auction and golf tournament to help kids that are battling cancer. 100% of the funds raised help kids that are battling cancer attend a special summer camp and college. 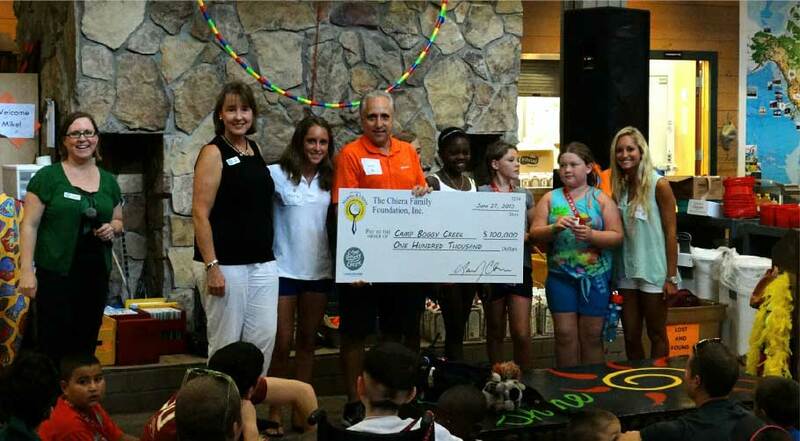 Over the past twenty-five years, the foundation has raised over 3.5 million dollars to help kids with cancer attend a very special summer camp called Camp Boggy Creek in Eustis, Florida. In addition to helping send thousands of kids to camp each summer, our foundation has also sent over 25 young adults who have beaten cancer to college. Our latest program is called N.I.C.K.’S Golf now teaches kids who are undergoing chemotherapy how to golf through The First Tee of Broward. Beginning in the summer of 2014, the Chiera Family Foundation began sponsoring a five day sleep away camp directly with Camp Boggy Creek. As a tribute to our father, we re-branded that five day camp experience N.I.C.K.’S Camp. N.I.C.K.’S stands for Nothing is Impossible for Cancer Kids. 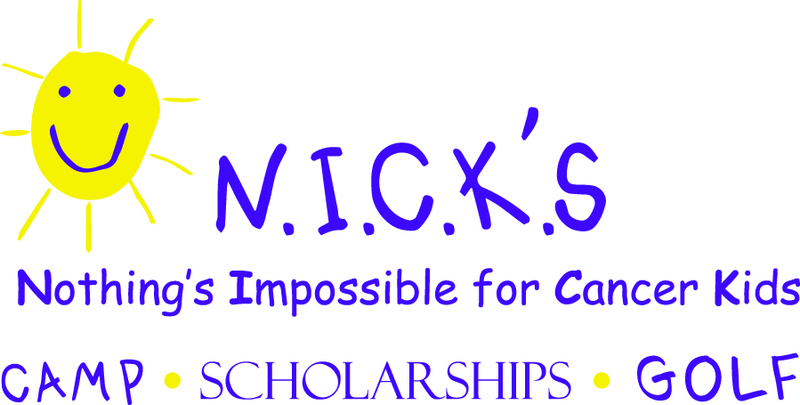 With your help, our foundation has expanded its work to include college scholarships through N.I.C.K.’S Scholarships and N.I.C.K.’S Golf, a golf instruction program for kids undergoing chemotherapy. Our father was an amazing man. 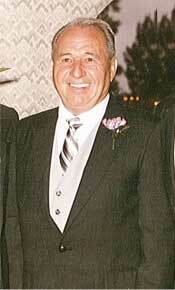 He taught us many things in life, but most importantly, he always led by example in helping those less fortunate. Whether it was starting a recreation program and camp for special needs children or opening a state of the art Senior Citizen Center, he always worked hard to make sure everyone had an opportunity to have fun. We are honored and so proud to now have these camp, scholarships and golfing experiences named after him.